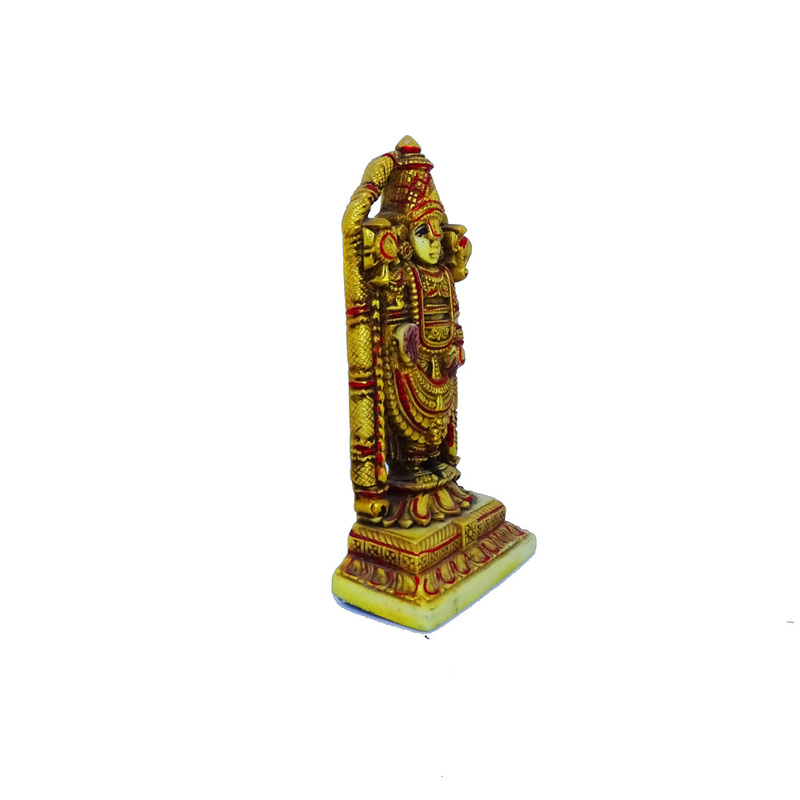 If you are an ardent believer in Lord Balaji, then this is something which you must be adoring. 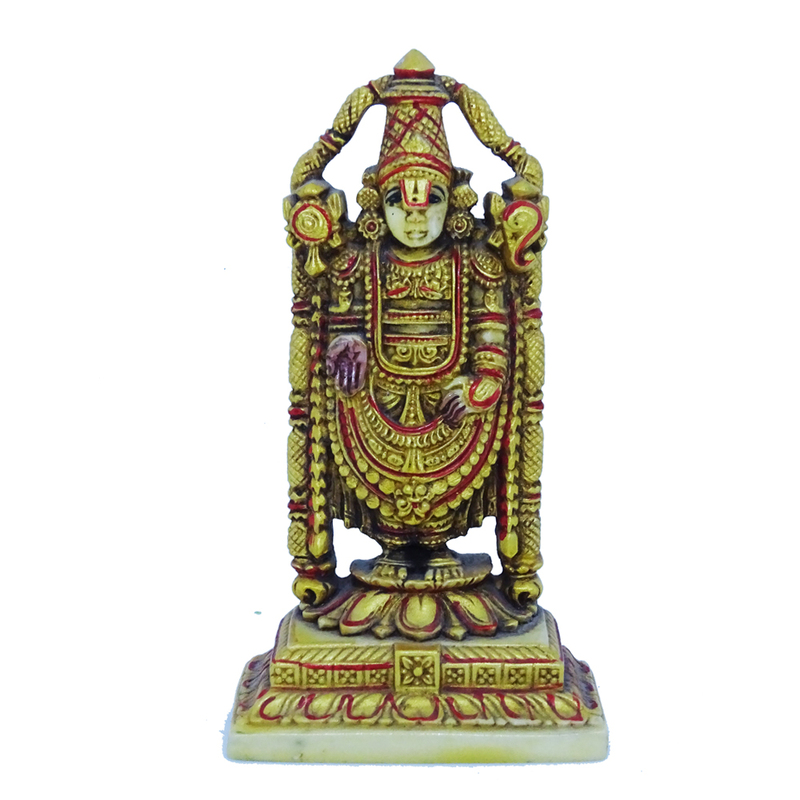 Tirupati Balaji Idol sculpted in bronze soft Read More..marble is something which obviously would enshrine your home with serinity and peace. This idol comes inside a plastic box packing. Show Less..